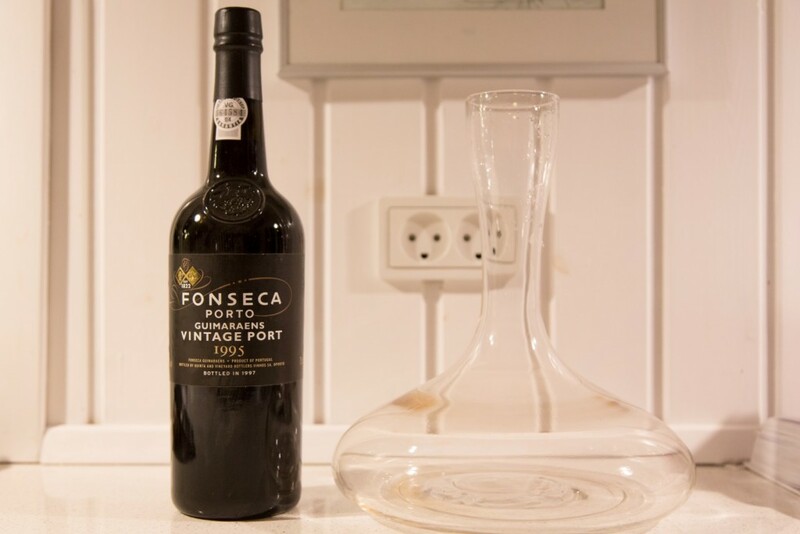 Estimated cost of this Fonseca Vintage Port 1995 bottle of 750 ml is 55 Euro. Light red just a few notes below blood. Thin aroma that needs more time to develop. Soft tannin and sweetness in the taste, but not quite balanced. Dark red in the colour. 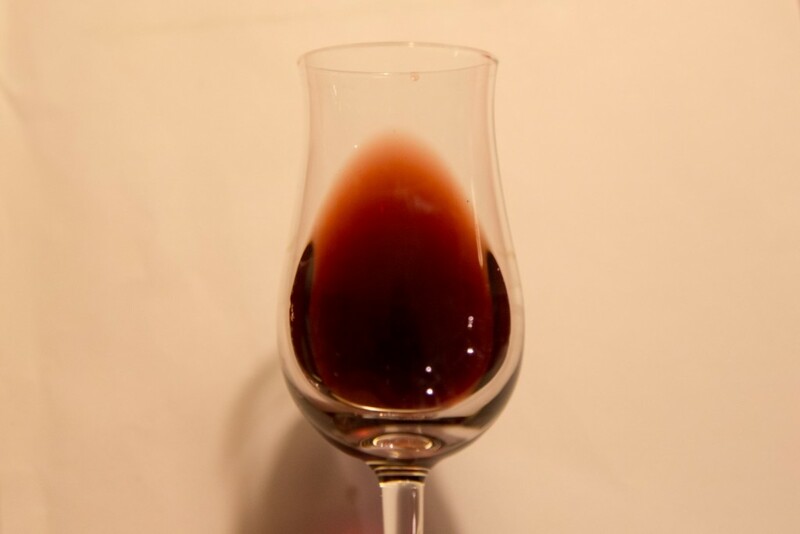 Medium strength aroma with a sweet dried fruits and alcohol. Thin curtains on the sides of the glass. Much more bite to the taste. Good medium strength dried fruits, sweet raisins in the after taste that has a nice length. 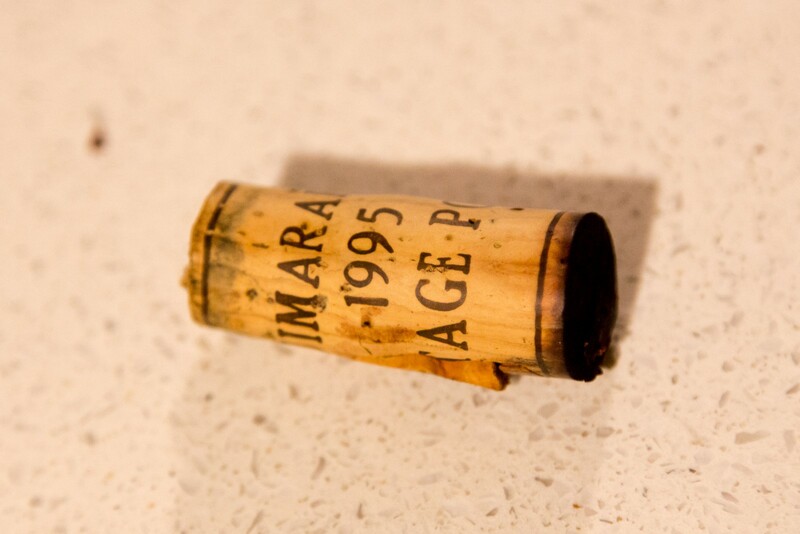 This entry was posted in Wine and tagged 1995, Fonseca, port, vintage. Bookmark the permalink.